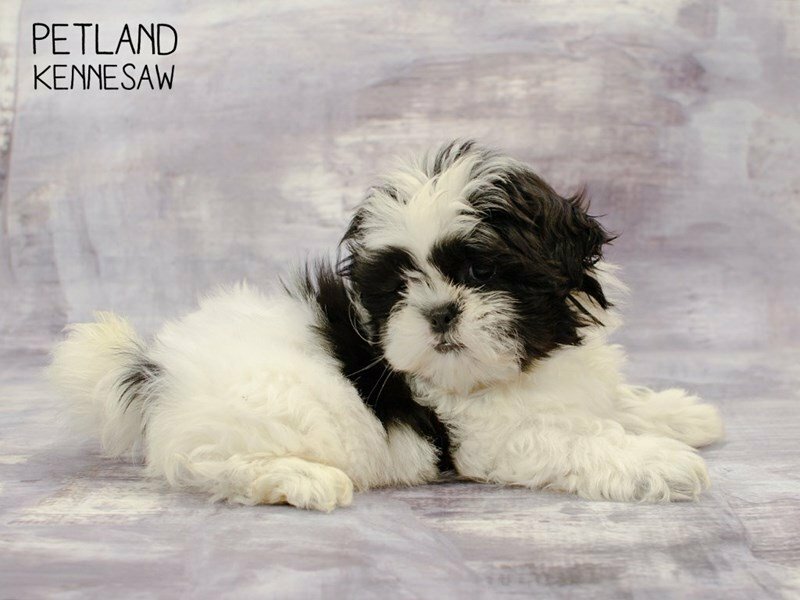 Have you ever seen such a precious Shih Tzu Puppy for sale anywhere? 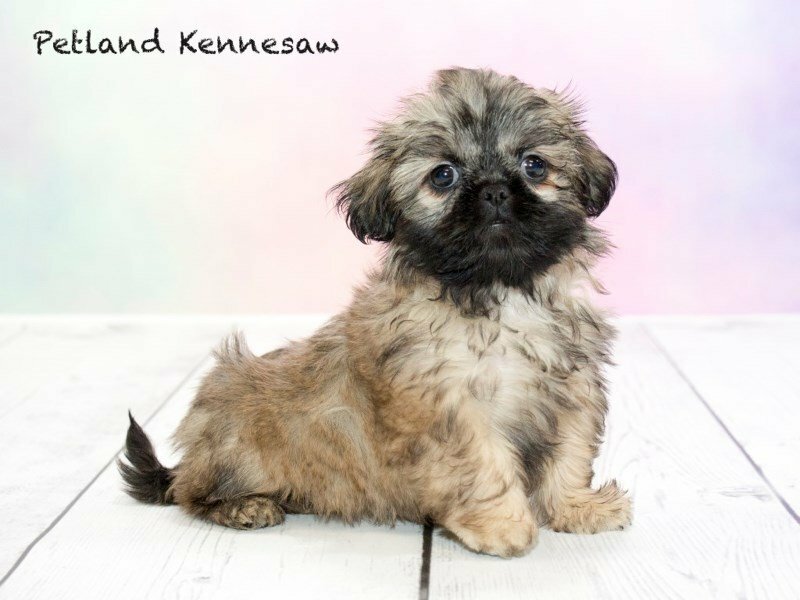 Petland has the sweetest, most charming puppies for sale in Woodstock, Ga! 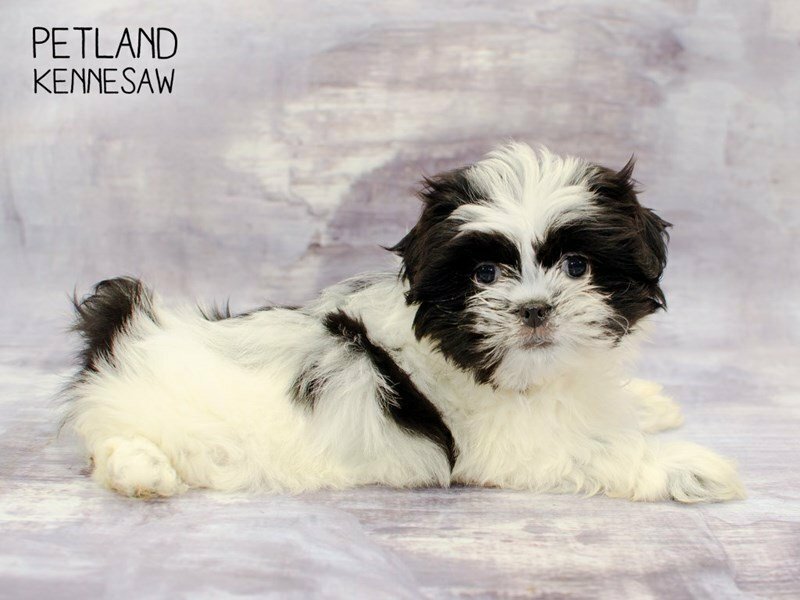 Here at Petland, we pride ourselves on getting our puppies from only the most caring, reputable breeders in the country. 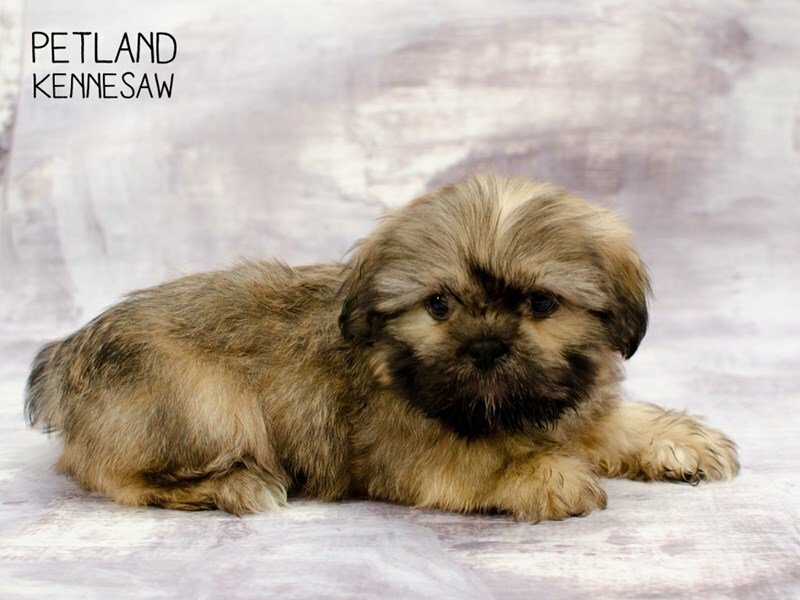 The Petland name continues to be synonymous with an exemplary quality of care, not only for our adorable pets, but for the mommy and daddy dogs as well. We strive to raise the bar when it comes to animal husbandry and responsible breeding practices and it shows! It’s always our motto to match the right puppy with the right owners and meet the needs of both. 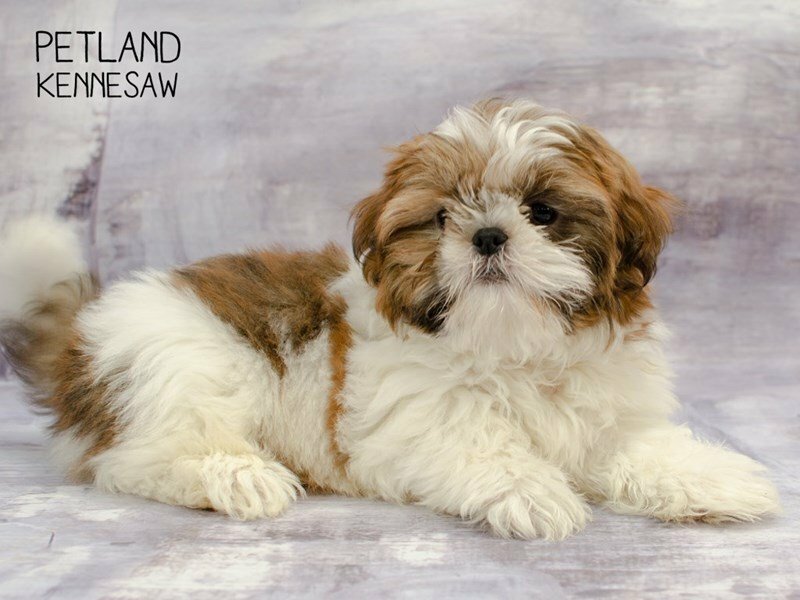 We offer a wide array of resources that can assist with your shopping experience which includes: photo galleries, specific breed information, frequently asked questions, and a knowledgeable staff that will always answer the phone and help with your concerns. We understand that sometimes times are tough financially. No Problem, we also offer financing so regardless the situation you can walk out with your new family member. Start browsing and experience the difference today!